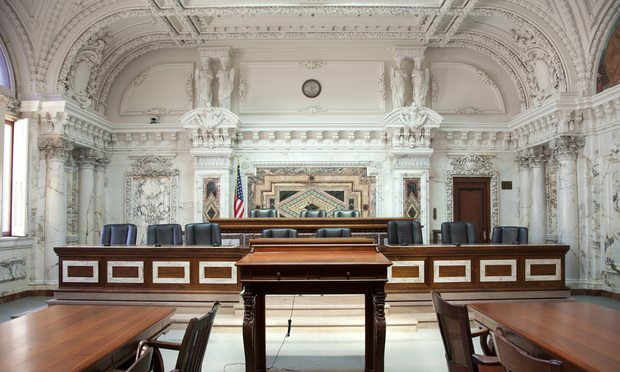 The management of burgeoning civil dockets, budgets, courtroom facilities, scheduling pressures and the occasional good old-fashioned desire to punt on complex dispositive motions, have all played a part in causing courts to claim a vested interest in both mediations and their outcome. At the heart of it, civil mediation represents a voluntary effort on the part of private disputing parties to be fully and finally left alone: alone to identify and evaluate their respective positions and needs; alone to negotiate on their own terms; and, in the end, alone to craft and effect their own resolution. So why is it that these private mediating parties often have an acute sense that there is another actor haunting their mediation?